MariFlex development, manufacturing, sales, rental and repair of off-loading equipment/systems. 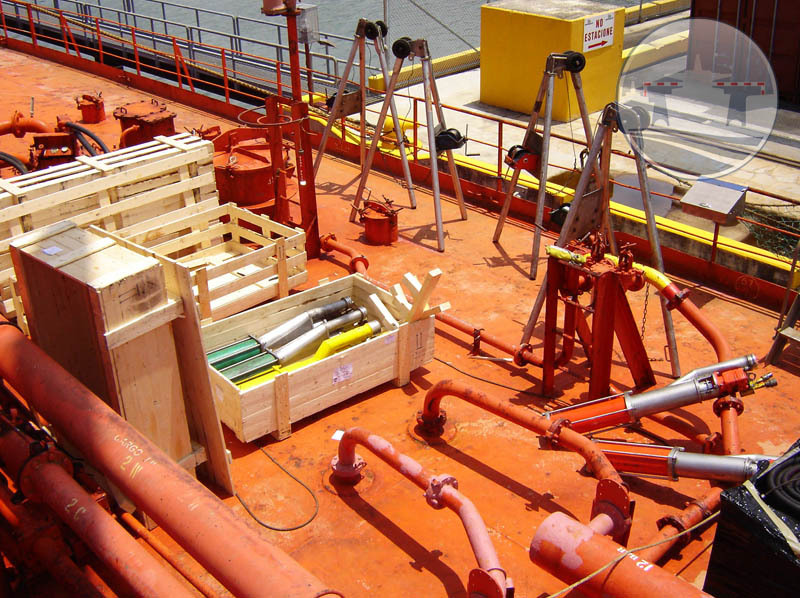 As a specialist in service and repairs, MariFlex has a very comprehensive selection of pumps, powerpacks and other equipment available for sale or rent, specially designed and purpose-built for the transshipment of liquid cargoes. MariFlex can offer you equipment ranging from complete standard portable pumping installations to custom made turn-key marine equipment. Upon request, MariFlex designs and builds special pumps, powerpacks or fire fighting equipment and other equipment, according to internationally recognised standards and guidelines. MariFlex DHP 300 Diesel Hydraulic Powerpack / Mobile Fire Fighting Equipment.